 What’s the best thing about a faerytale? 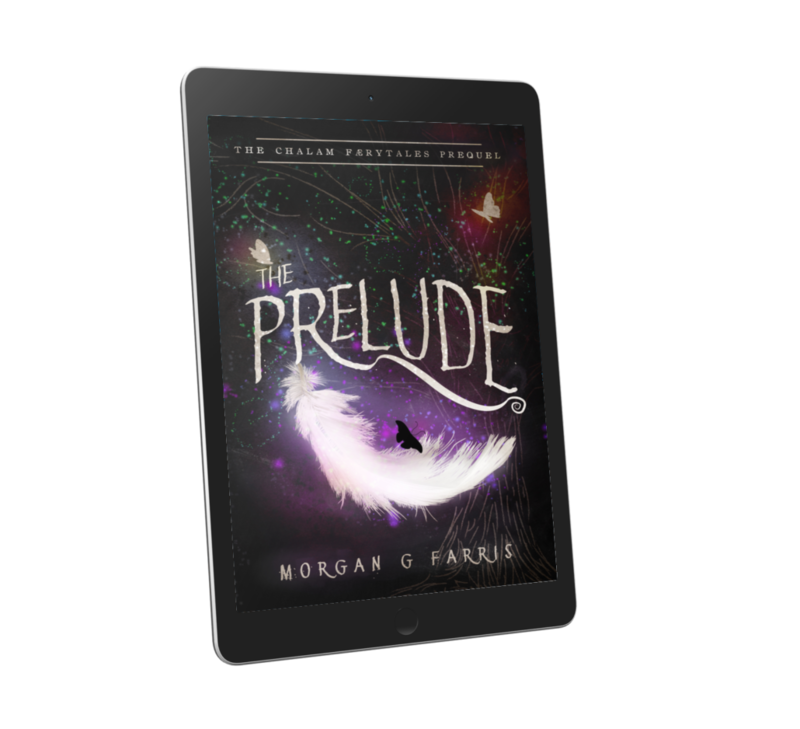 It’s deeply romantic, full of magic, and chock full of dark, mysterious villians. 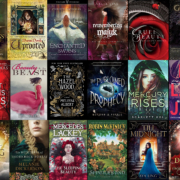 Check out this list of some of our favorite faerytales out there! Don’t see your favorite on the list? Comment and tell us about it!